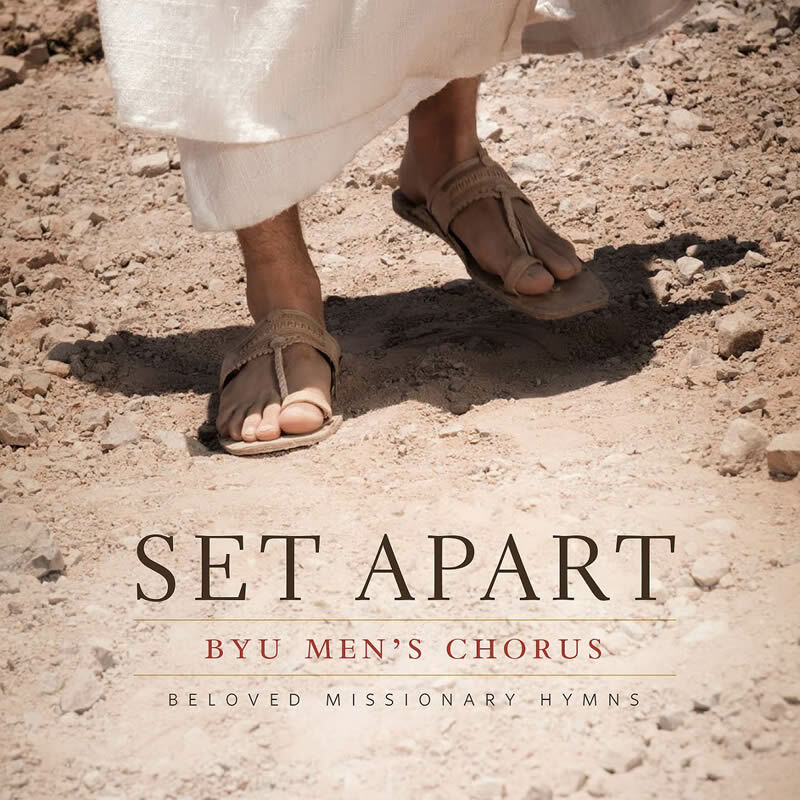 At a time when more missionaries than ever are answering the call to serve, the BYU Men’s Chorus is releasing this unique album of powerful missionary hymns. 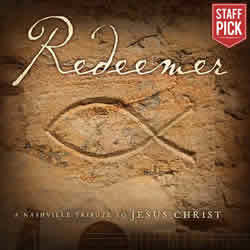 This free album is offered as a gift to missionaries and to all who share in the growing spirit and energy of the work. In this way—through music—the BYU Men’s Chorus invites every listener to come unto Christ. 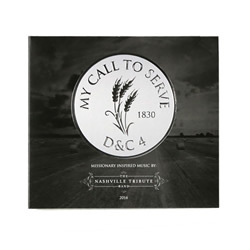 To make the message as accessible as possible, the choir has chosen to release the recordings as free mp3 downloads (click HERE to download the album for free). 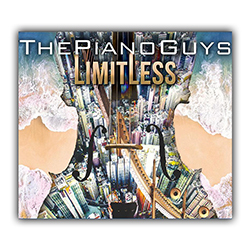 For those that wish to have the CD version of this wonderful new album for personal use or to send as a gift, they can purchase it here. Absolutely wonderful, I downloaded this for my son on his mission and I know he will love it. Thank you so much for sharing. Could not be better! I love it and listen to it over and over. The product quality is great! It works well. 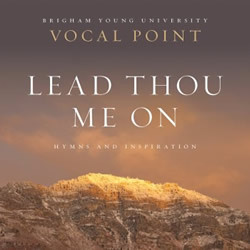 I like the BYU men's choir, but this CD isn't quite up there with Vocal Point.